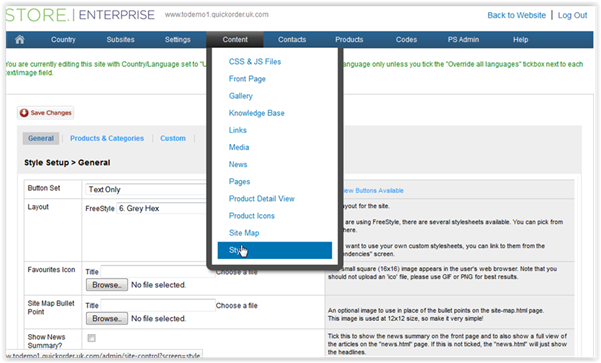 Adding Company Name and Contact Name as address fields in Store Enterprise. 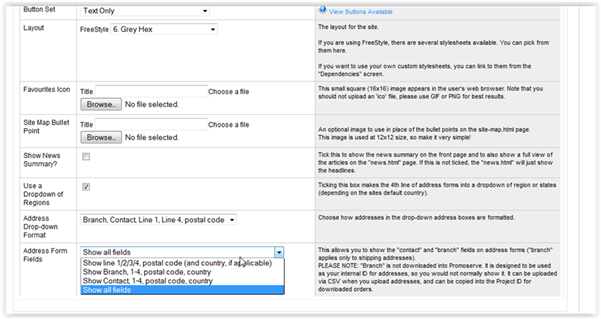 Go to the Address Form Fields menu shown below and select the format you wish your customers to fill out at basket. This will now display on the front of the site and download into PromoServe.